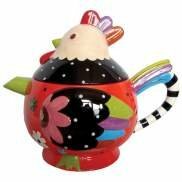 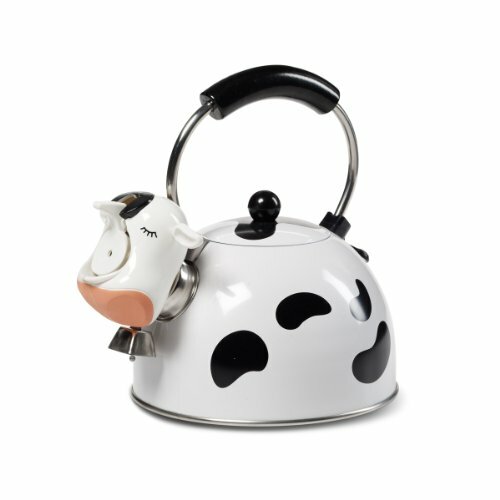 Animal-shaped and designed teapots make great additions to a whimsical teapot collection. 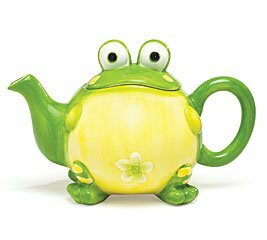 They also make fun gifts for friends and relatives. 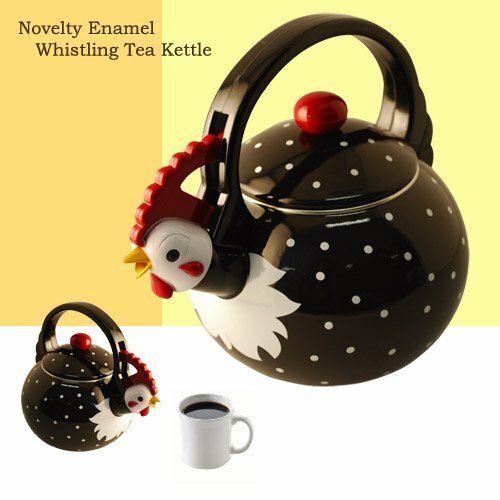 Not to mention how cute they look sitting in your own kitchen. 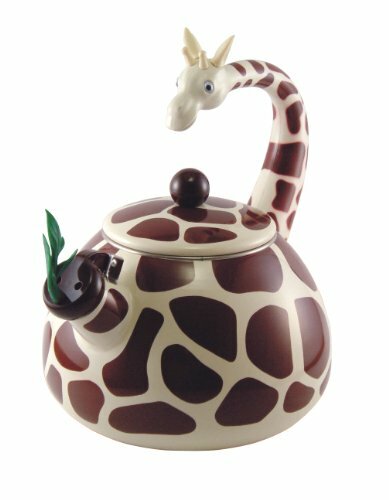 These whimsical animal teapots are some of our favorites. 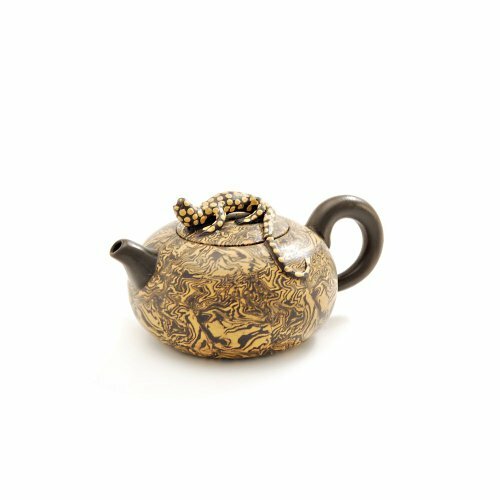 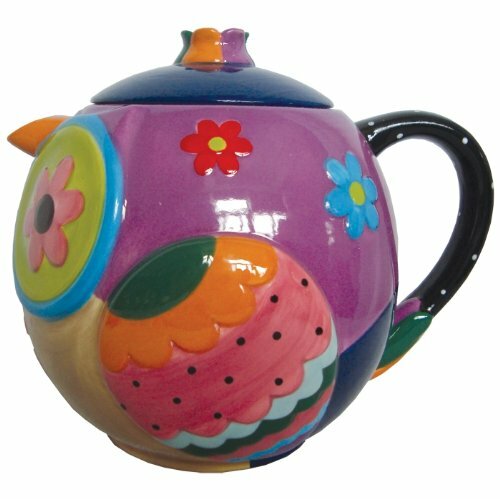 Click on your favorite to find out more about it, purchase it or browse more whimsical teapots.